Written and narrated by Georges Ghanem and directed by Pierre Sarraf, this documentary chronicles the life of a man who rose to prominence after the end of the Lebanese civil war. A man with a reconstruction vision that revived a destroyed country, he was successful politically, diplomaticly and in business. 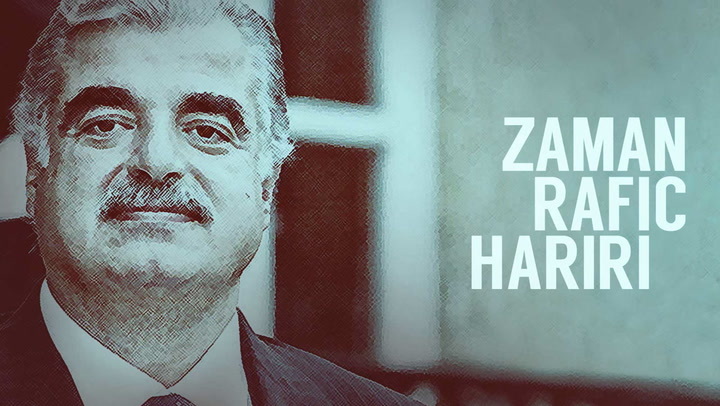 Rafiq Hariri was a remarkable statesman who spent his entire political life trying to serve his country.